London’s most vibrant, exciting and cocktail-drenched week is nearly ready to kick off. 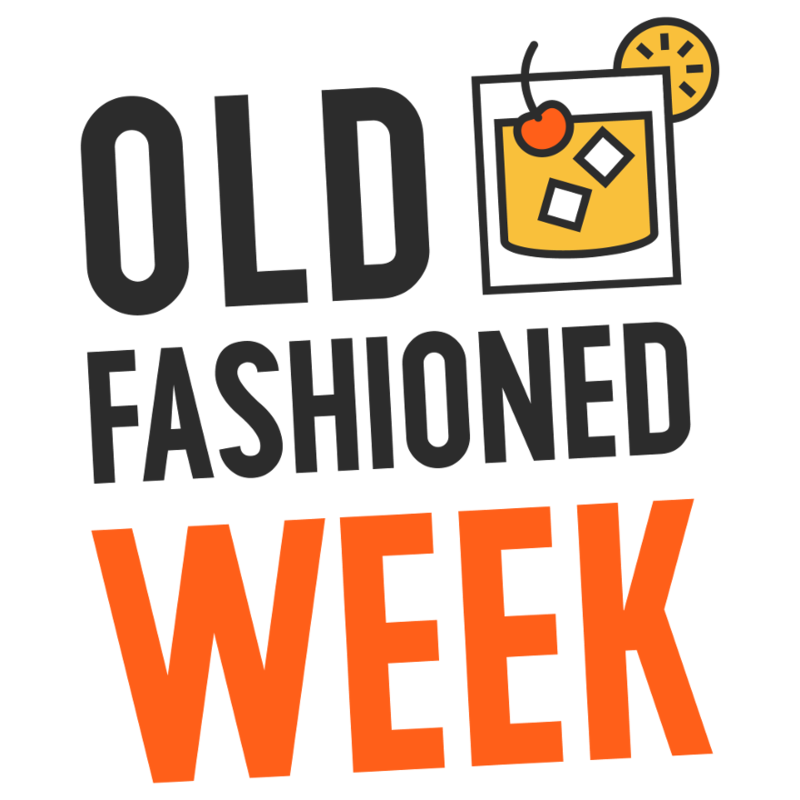 Yes, London Cocktail Week is upon us again, and from 1st - 7th October the city will be taken over by drink enthusiasts, bartenders and cocktail lovers alike. 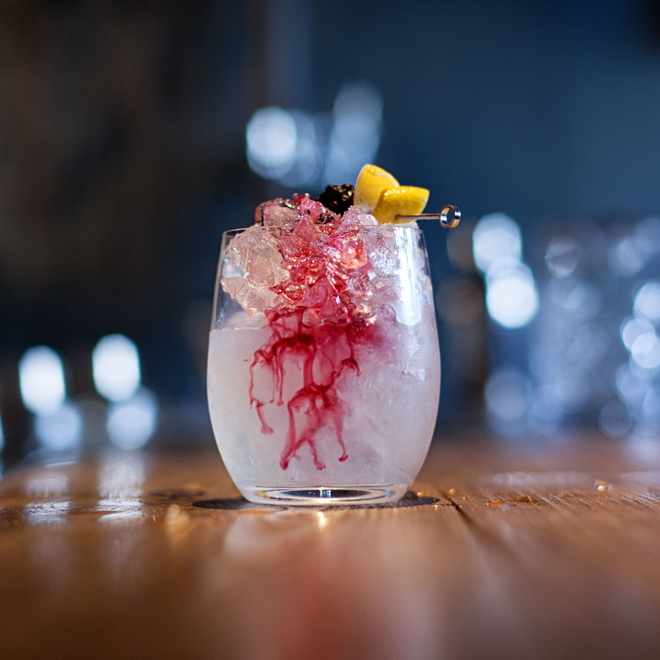 From education to expertly mixed creations, London Cocktail Week 2018 will have it all. In its ninth year, LCW is expected to reach more consumers and trade than ever before. Celebrated throughout London, the week will see seminars on mixology, pop-up bars and parties. 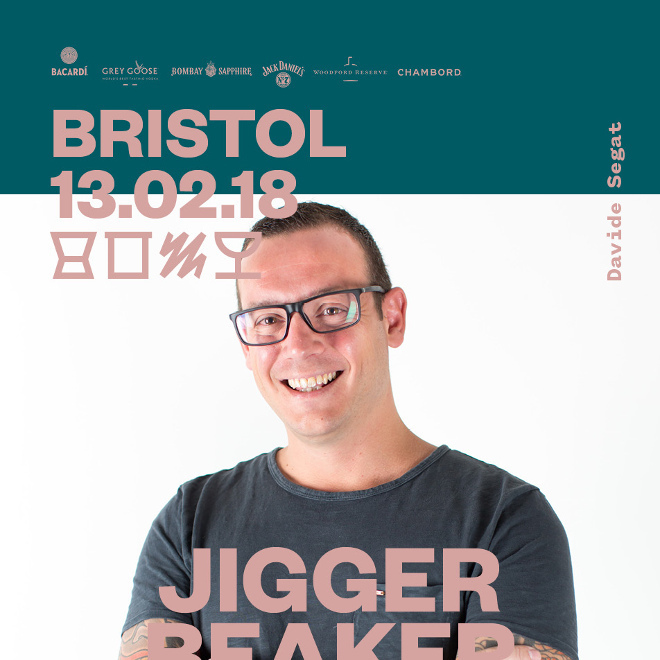 Digital passes are already on sale, still at just £10 (free for those working in a venue), which give you access to a range of facilities, discounts and £6 cocktails, or £4 non-alc cocktails, in 300 of the city's best bars. And of course, festival passes will offer unlimited entry to The Cocktail Village. You can buy, download and activate your pass online here. For more information, simply download the free DrinkUp.London app which provides bar listing information and their Festival Serve specially crafted for the week. 40 pop-up bars will be attending with their bespoke festival cocktails, from The Talisker Voyager boat bar to the Monkey Temple. The “New and Niche” area will showcase small brands of which some are not yet available in the UK. You'll find The Cocktail Village at a new location this year on Brick Lane with an exciting later licence. 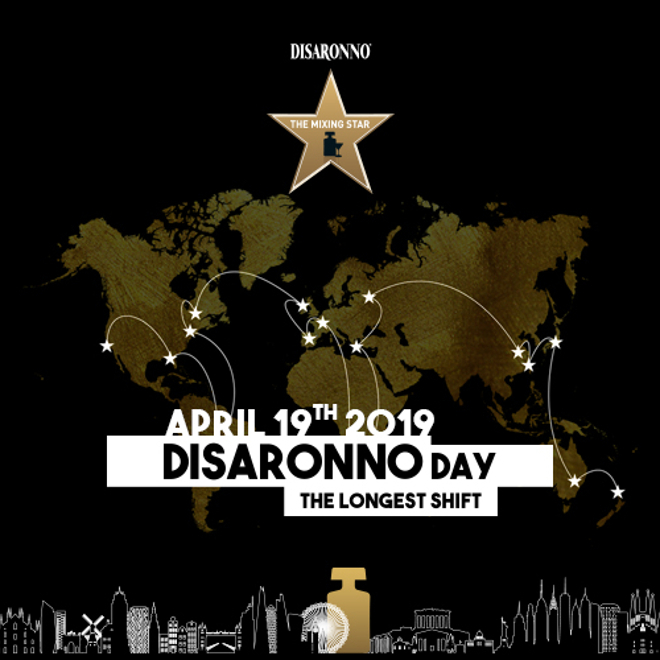 There will be a number of brands activating during the week including an impressive activation by Peroni, and Diageo Reserve Brands with 7 different World Class brands activating. 300 of the best bars across the capital will be throwing open their doors to offer bespoke and unlimited £6 cocktails throughout the week. You'll be able to keep track of your favourites or find the nearest bar offering their Festival Serve through the DrinkUp.London app. Take a look at all participating bars to see where LCW will take you. 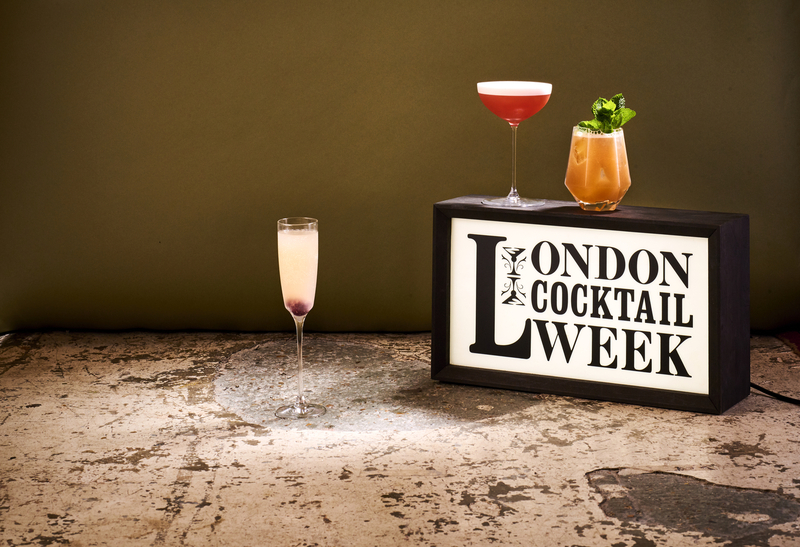 London Cocktail Week will be rammed with a full schedule of events including courses, tastings, drinks experiences, immersive pop-ups and workshops aimed at both members of the drinks trade and cocktail enthusiasts. 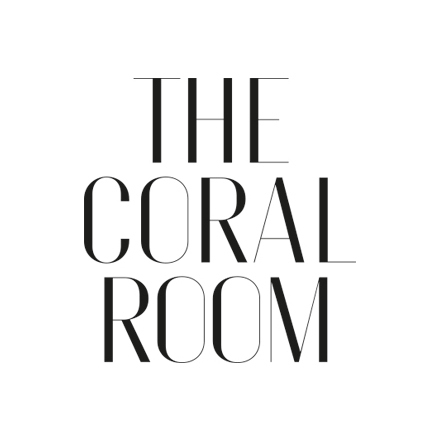 Click here for the London Cocktail Week events page. B&H Yoga Brunch: A yoga session lead by Camille Vidal then followed by a tasty brunch in Bourne & Hollingsworth’s charming greenhouse. 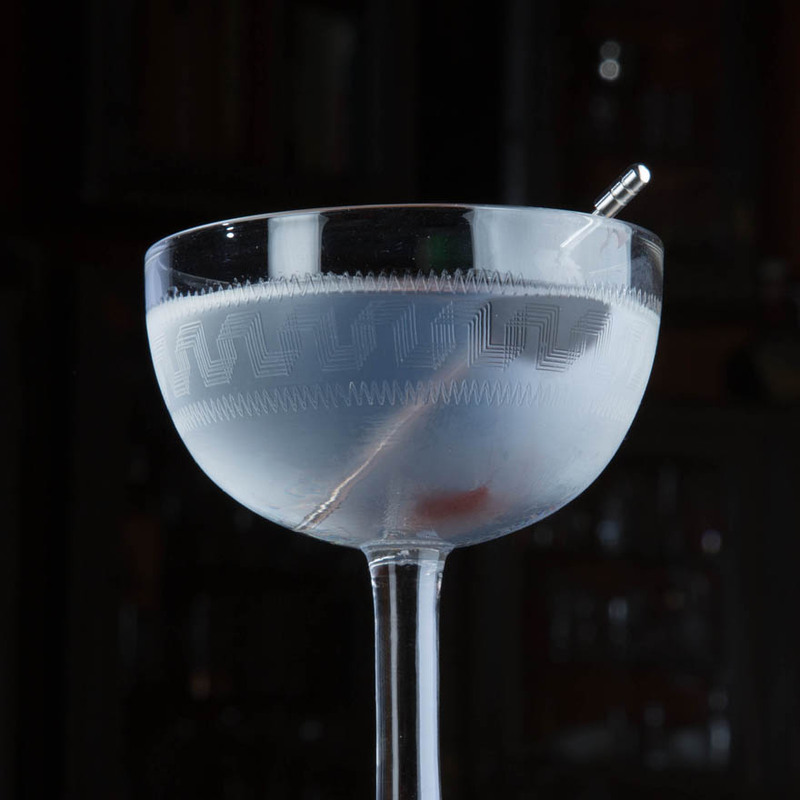 Erik Lorincz at The Light House: Erik Lorincz, former head bartender at The Savoy’s American Bar takes over The London Essence’s central-London pop-up bar The Light House offering his interpretation on the essence of light when it comes to crafting low-calorie cocktails. The Tennessee Sessions: A day of inspirational and educational seminars presented by a brilliant team from the industry, including LCW founder Hannah Sharman-Cox, Rebekka Dooley and Jillian Vose. Boutique Bar Show: This trade show promotes new and emerging high-quality drinks brands, promising equality for all exhibitors, and a great variety for all guests. Visitors can expect a diverse programme, including Remy Savage on the secrets to hotel bars, and Declan McGurk, Mia Johansson and Peter Dorelli on building a bar team. A Touch of Rouge: Grand Marnier presents an evening at Oriole bar on 2nd & 3rd October, inviting guests to dinner and a contemporary dance performance by The Divine Company, and with the chance to taste the Oriole bar team’s specially crafted Grand Marnier cocktails. You can reserve a dinner table online now. 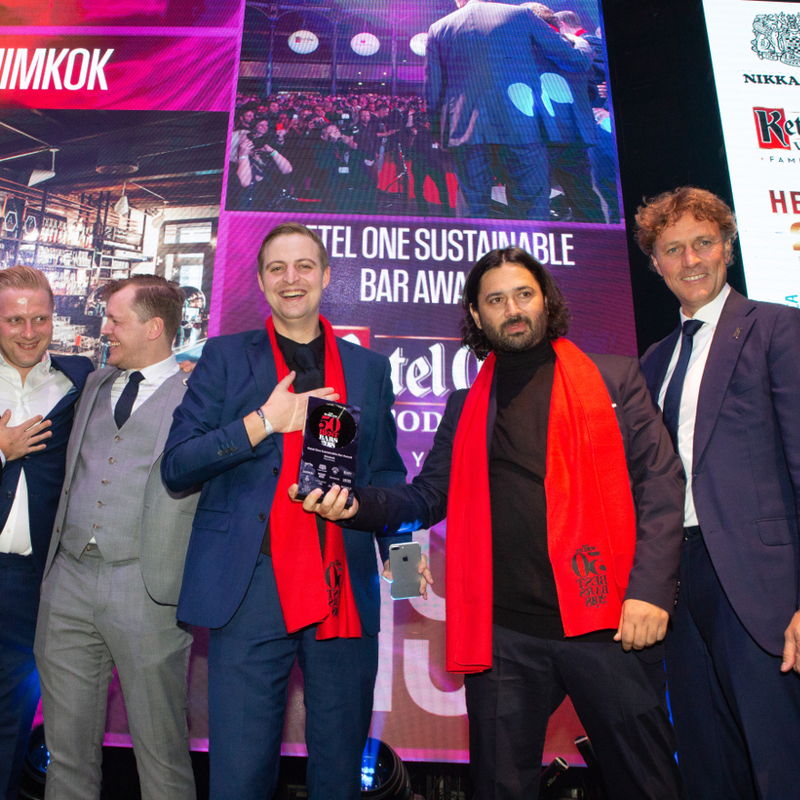 Also, take a look at the other Grand Marnier events here , including an Alchemy Masterclass with Brand Ambassador Joe St Clair-Ford and the Bar Takeover at ECC with Le Syndicat. Trade launch of The Cocktail Village: The Trade’s chance to get ahead of the general public and meet the DrinkUp.London team. Glass After Dark: This late night, wild party celebrates the world's best bars with very special guests. Curado Launch: The re-launch of Curado, an original twist on tequila created by Tomas Estes and the Camarena family, and produced through the maceration of cooked agave fibres in blanco tequila. Hendrick’s Gin Tini Martini Bar & Orbium Parallel Universe: Hendrick’s Gin takes you on a journey of unusual experiences, from the world of Tini Martinis into the mysterious Orbium parallel universe, featuring the superb teams from both Employees Only and Sweet Liberty. Grand Closing: Bringing the week to a close in style, Oriole and Grand Marnier will host a party for the drinks industry presenting an outstanding theatre experience.